Peaceful. Secluded. 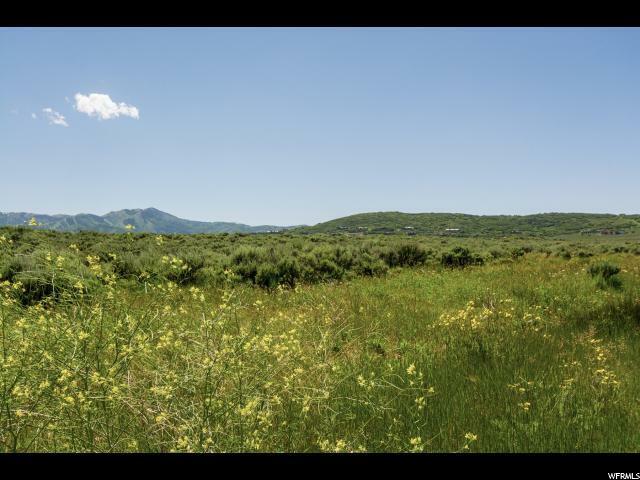 Live in unspoiled meadows with unsurpassed, unobstructed, panoramic vistas of all 3 Park City ski resorts. 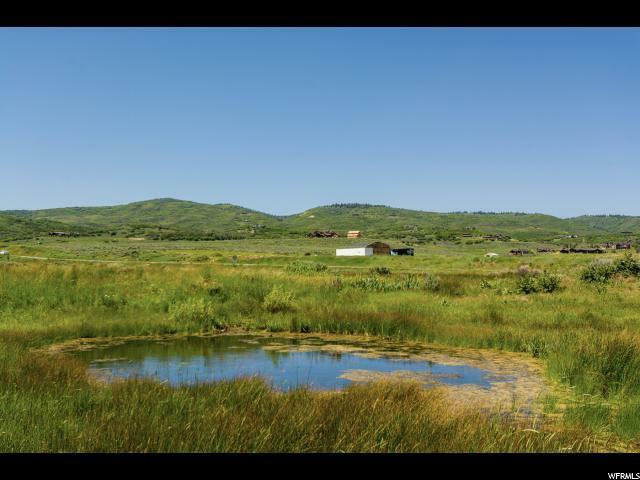 This 64 acre, estate-sized, equestrian ranch is perfect for home and barn. The Preserve is a gated community of 88 home sites on over 1,600 acres of unspoiled nature with historic roots to the Bitner Ranch. The community was thoughtfully planned to maximize our owner's privacy while protecting the natural environment and its inhabitants. Next door to Utah's #1 Golf Course Glenwild Golf and Spa. Just minutes from three superior resorts and 30 minutes from the SLC airport. 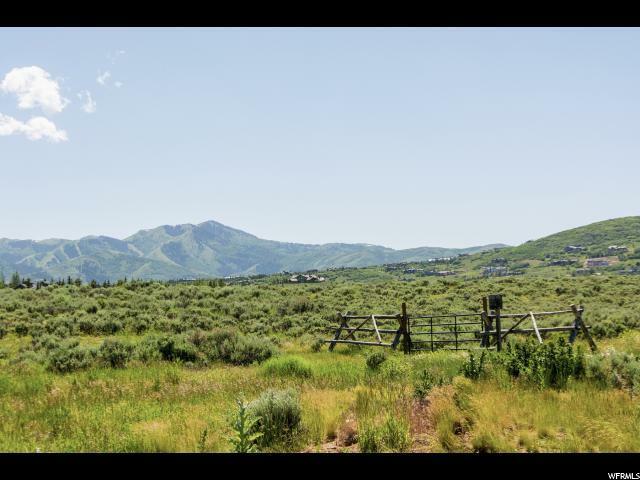 Listing provided courtesy of Berkshire Hathaway Homeservices Utah - Saddleview. Information deemed reliable but not guaranteed accurate. Buyer to verify all information. © 2019 Wasatch Front Regional Multiple Listing Service, Inc., All Rights Reserved. 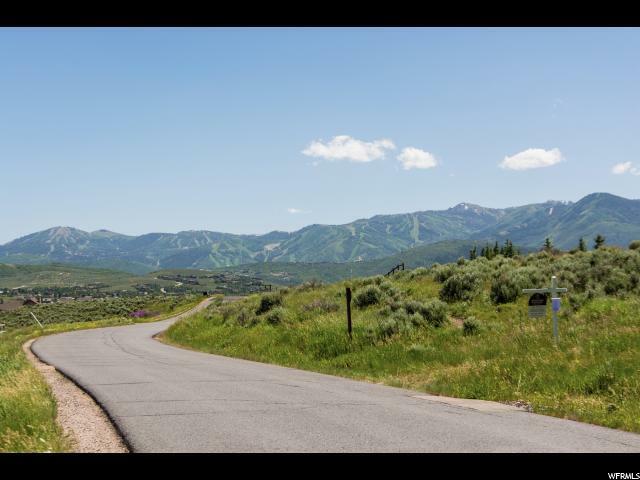 Based on information from the Wasatch Front Regional Multiple Listing Service, Inc. as of 2019-04-19T09:35:50.57. All data, including all measurements and calculations of area, is obtained from various sources and has not been, and will not be, verified by broker or the MLS. All information should be independently reviewed and verified for accuracy. Properties may or may not be listed by the office/agent presenting the information.The information provided is for consumers' personal, non-commercial use and may not be used for any purpose other than to identify prospective properties consumers may be interested in purchasing. Information deemed reliable but not guaranteed accurate. Buyer to verify all information.